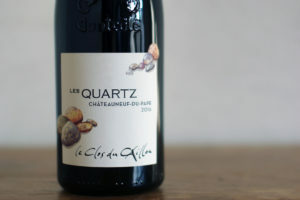 A grape of mysterious origins, long regarded as a secondary variety, Mourvèdre is now widely cultivated in the southern Rhone Valley on sun-drenched south-facing slopes. Robust, of unequalled warmth and generosity, it yields wines that are powerful, full-bodied, strong in tannins, yet very stylish. 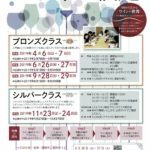 Undoubtedly, it still has some surprises up its sleeve… and since 2002 has had its own fan club, the “Conservatoire du cépage Mourvèdre”. Though often underestimated, Mourvèdre has a strong personality, yielding wines that are deeply coloured, full-bodied and well-structured. Its tannins, tight in texture and long-lasting, are ideal for making red wine. 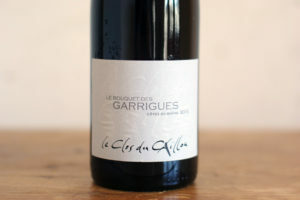 Young Mourvèdre wines are rich in notes of pear and black berry fruits (blackcurrant, blackberry), with hints of the garrigue and of bay laurel. As they age (around five years old), they develop a more rounded personality with more complex flavours. 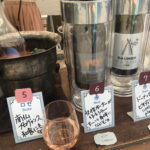 It is then possible to detect hints of truffle, leather, jammy fruit flavours (plum, blackberry and blueberry), as well as attractive scents of wild game and spices. When used for making rosé wines, the Mourvèdre grape prolongs their freshness and enhances flavour. 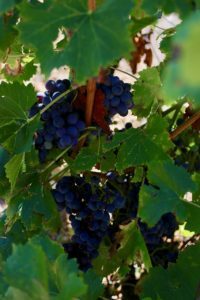 Mourvèdre has an upright growing habit and the grapes are thick-skinned. The clusters are compact, medium to large in size, conical in shape, narrow and often winged. The individual berries are of medium size, spherical, bluish black and thick-skinned. The luscious flesh is juicy with a pungent flavour. An unusual feature of this variety is that the buds break very late and the grapes take time to ripen. They need a great deal of warmth and sunlight over a long period. The vine is vigorous, adapting well to poor soils, and tolerates the strong southern winds. It can yield heavily, and requires carefully controlled pruning. 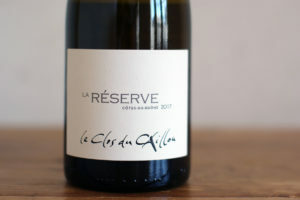 Clairette is one of southern France’s oldest grape varieties, typical of the Mediterranean region. Its cylindrical/conical clusters are of medium size. The flesh of the grape is especially juicy. 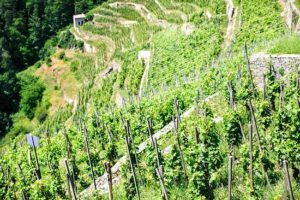 The vine is well adapted to dry, infertile limestone soils. 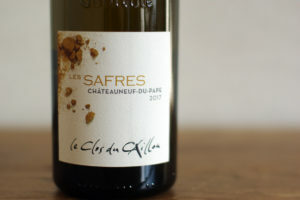 Clairette can be vinified on its own or blended with other grape varieties. It needs to be pruned hard to get a good yield. 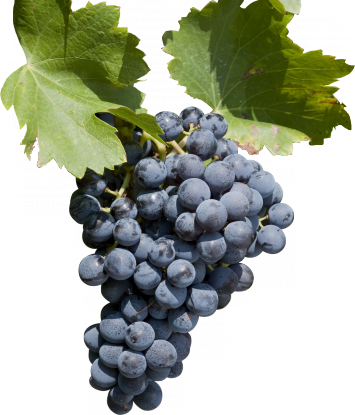 The grapes produce a fruity wine, high in alcohol content and low in acidity. The finish is slightly bitter. As the wine maderises (oxidises) quickly, it is best drunk within the first year. Wines made from this grape are characterised by flavours of fennel, apple, lime, apricot and peach. 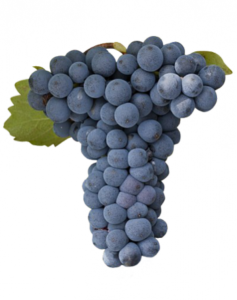 Syrah is one of the red-grape varieties most characteristic of the northern part of the Côtes du Rhône wine-growing area. Because of its rarity, it is used only to produce some of the great wines. 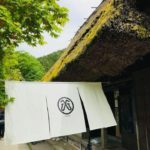 It is, however, grown all around the world, covering a total area of 140,000 hectares, in such far-flung countries as Argentina, South Africa, the USA (California), Chile, New Zealand and Mexico. In Australia, it goes by the name of Shiraz. To discover the Syrah vine, take a stroll through our vineyards! It puts forth attractive shoots, which are fragile and downy when young, and tender green leaves. When full-grown, the leaves have five lobes. 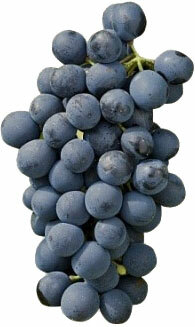 The grapes are small to medium in size, silky smooth and deep purple in colour. 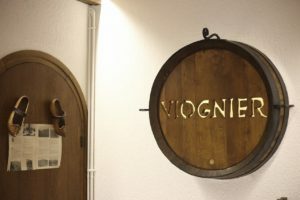 The cradle of the Viognier grape is the village of Condrieu and the surrounding hillsides, and until recently, it was planted only in this area. Legend has it that Viognier is of Dalmatian origin, and was brought to France by the Emperor Probus. 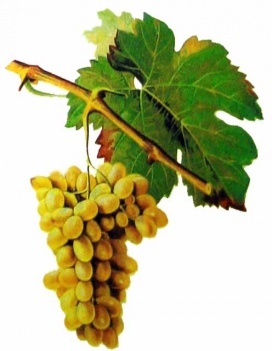 Although the name derives from the Celtic word vidu (meaning wood), also the root of the place name of Vions in Savoy, an analysis of its DNA performed in 2004 by researchers at the University of California (Davis), showed the grape to be of Alpine origin, closely related to the Freisa variety from Piedmont. 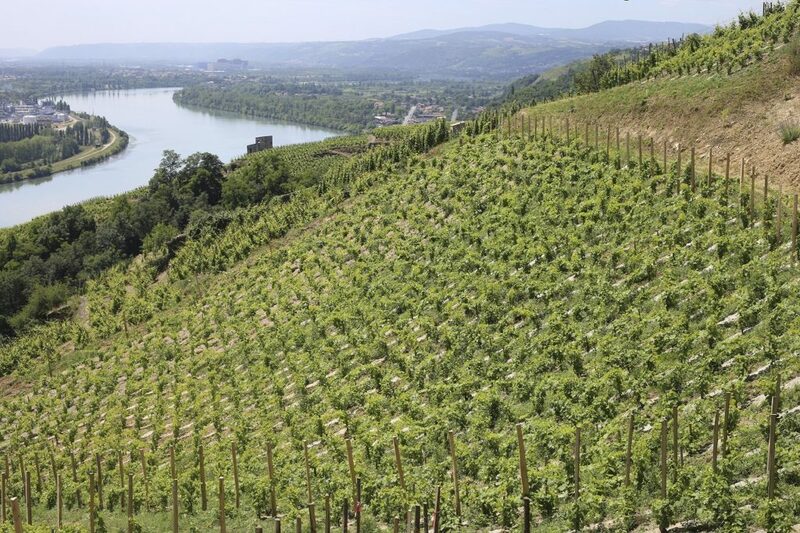 It was virtually unknown until the early 1960s, when it occupied a mere 28 hectares of ground around Condrieu, and was almost wiped out by phylloxera. 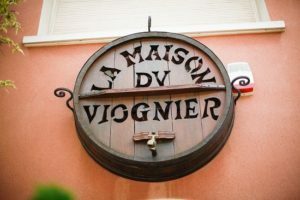 In 1986, the area under Viognier vines was down to a mere 20 hectares. Then, thanks to the fame of Condrieu wines, it was exported to the French Midi region and abroad. The Viognier grape flourishes on poor soils, pulverulent granites, micas and thin limestone. 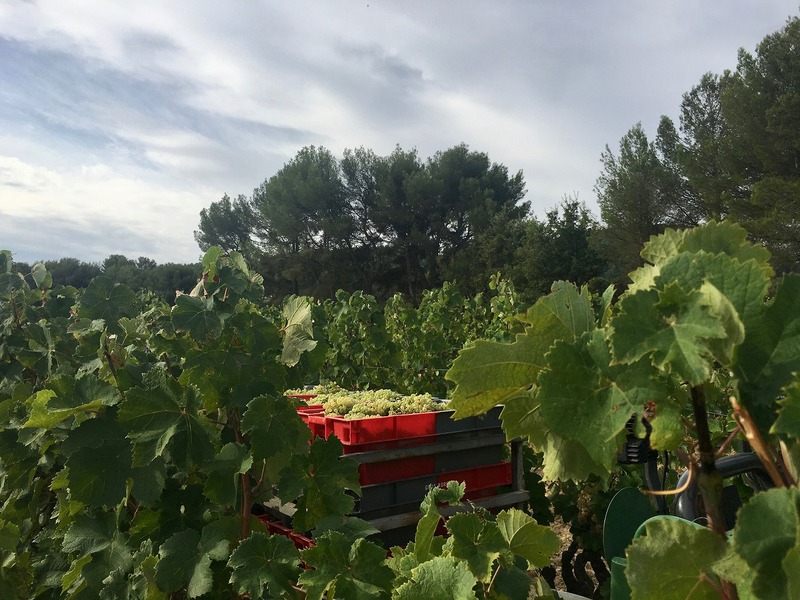 It is not particularly fertile, yielding between 20 and 30 hl/ha of grapes in good years. To develop its fabulous flavours, it demands perfect growing conditions in terms of exposure. 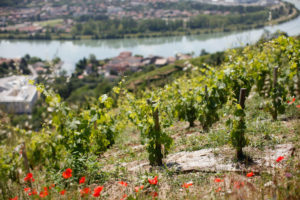 There are now 2,620 hectares under Viognier vines, though it qualifies for AOC status only in restricted part of the northern Côtes du Rhône wine-growing area. 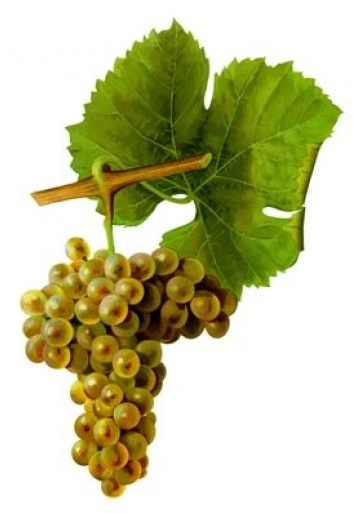 Abroad, it is used in wine-making in Italy, Spain, Greece, Switzerland and Austria, but is best known as one of the great American white grape varieties, grown mainly in California. It is also very popular in Australia, where it accounts for 70% of the area under white-grape vines. 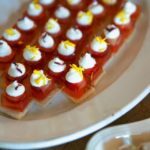 In our latitudes, you will find it in flower in the early part of June, and the grapes are fully ripe in early September.